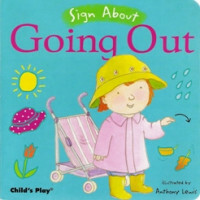 Illustrated by Anthony Lewis. 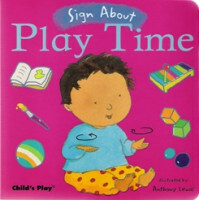 This title in the ‘Baby Signing’ series gives 48 signs in British Sign..
A vocabulary of forty signs (in British Sign Language) for babies, delightfully colour illustrated, .. 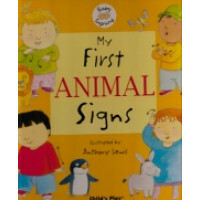 These bright and colourful books in British Sign Language are a great signing guides introduce signs.. 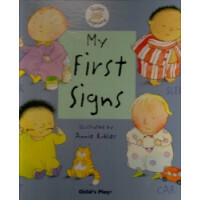 These bright and colourful books are a great signing guides introduce signs in British Sign Language.. 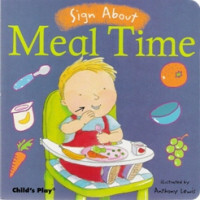 PLEASE NOTE: This book is slightly damaged, hence the reduced price. No returns or exchange on this ..
British Sign Language is not used in Southern Ireland - only in Northern Ireland and UK. 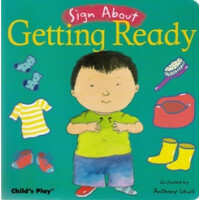 This manual.. The Tutor Manual for unit 101 is designed for use in British Sign Language course. 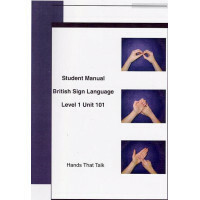 The Tutor Manual ..